Trucking Executive Gary Coleman Establishes Scholarship Fund At His Alma Mater To Give Students Access To College - Daseke Inc.
WINNIPEG, Manitoba, Jan. 31, 2019 — A successful Canadian trucking-company executive has established a scholarship fund at his alma mater to give students opportunities for success in their own careers. The Gary Coleman Award for Inner City Scholars will pay tuition, books and expenses for up to four students at a time who are pursuing degrees in three business-related programs at Red River College in Winnipeg. 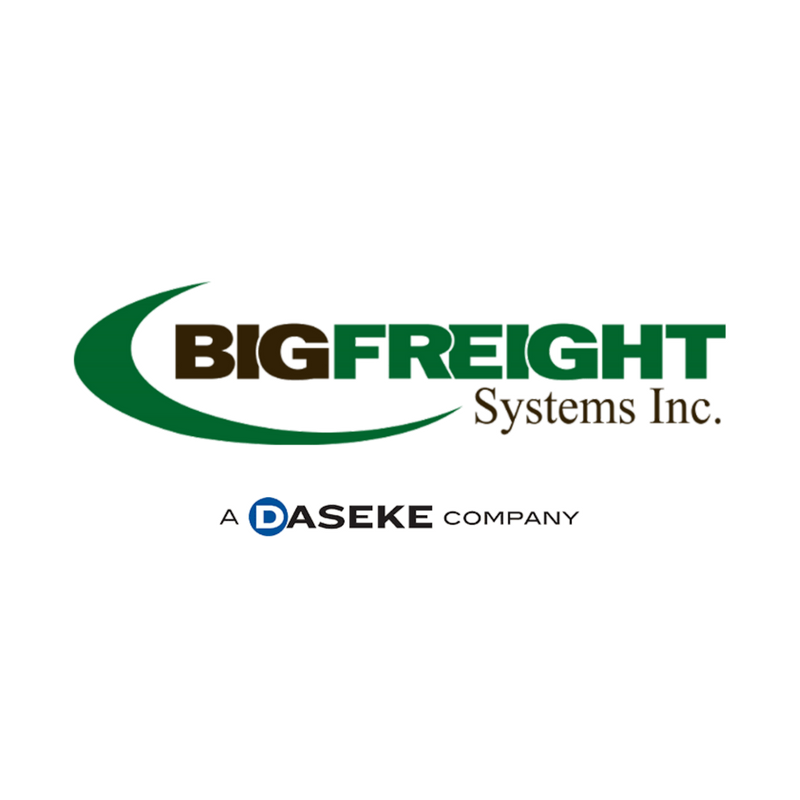 Coleman is the president and chief executive of Big Freight Systems Inc., a 70-year-old Winnipeg-based freight carrier that is part of Daseke Inc., the leading consolidator and largest flatbed and specialized transportation company in North America. Coleman graduated from Red River College in 1981 with a diploma in business, and he believes the instruction he received played a meaningful role in transforming Big Freight, co-founded by his father Red Coleman and his grandfather George, from a small regional carrier into a company of 220 trucks and 500 trailers operating across Canada and the United States. The Gary Coleman Award for Inner City Scholars is open to graduates of eight inner-city schools in Winnipeg who have been accepted into one of the three programs at the college – Business Administration, Business Information Technology and Business Technology Management. The scholarship program will start with two students in the 2019-2020 academic year, then expand to four in subsequent years. “We hope to help students who have ambition, who have a desire and drive to change their station in life, but are lacking one key component to do that – the financial resources for a college education,” Coleman said. 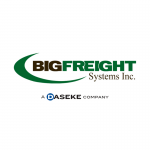 About Big Freight Systems Inc.
Big Freight Systems Inc. is an award-winning trucking and freight management company. With more than 70 years of experience providing premier supply chain solutions, Big Freight is a top-tier safety ranked open deck carrier with a specialization in the power sports market segment. Big Freight was founded in 1948 by Seaton “Red” Coleman and his father George, and has since become one of the strongest industrial carriers to serve all Canadian provinces and 48 U.S. states. It joined the Daseke Inc. family of flatbed and specialized haulers in 2017. More information is available at bigfreight.com. 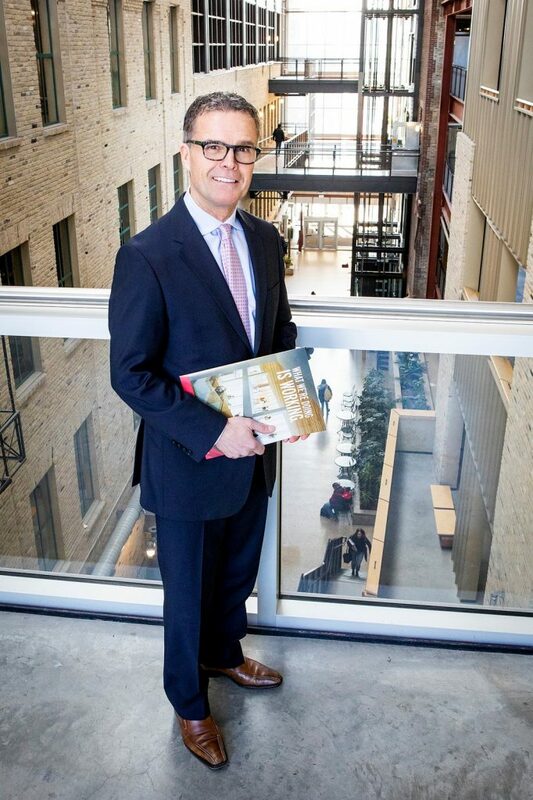 Red River College is Manitoba’s largest institute of applied learning and research. Red River operates eight campuses across the province, including three in Winnipeg and welcomes nearly 22,000 students each year. To learn more about Red River College, visit rrc.ca.